College is over. Betta is in Milan studying fashion design. Meg has finished pre-med at Stanford and is looking forward to the summer off before she enters medical school. Grandfather Sean Collins has a meeting in Belfast and invites his granddaughters to go with him and see "his Ireland". It's a time for one last unencumbered time together before the girl's careers take off. But nobody factored in Meg's meeting with local barkeep, Jamie O'Hearn. Love at first sight? Meg denies the signs but can't deny Jamie. However, new beginnings may be thwarted by the secrets of the past and joy is tempered with heartbreak in this third installment of the Taylor's Girls Series. Time's Secrets is now available as a downloadable e-book from Amazon Kindle. 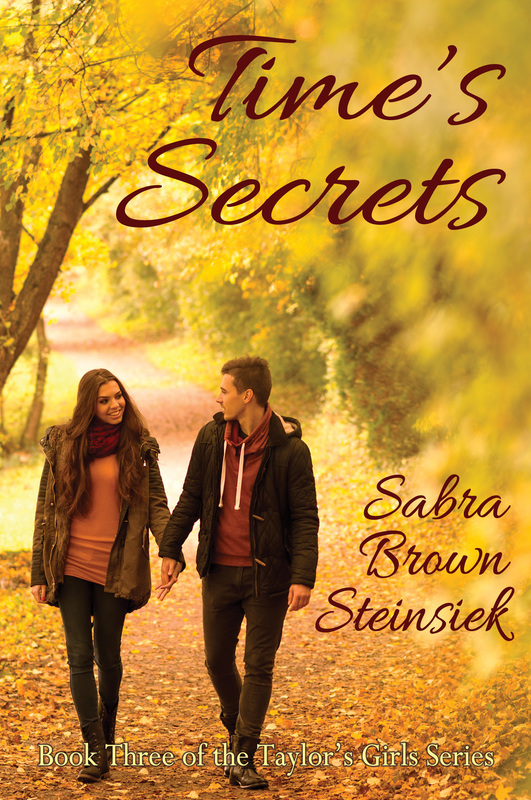 Download a copy of Time's Secrets for only $2.99! "A fast-paced love story that aptly demonstrates that no matter what plans we make, our hearts can dictate a better path if we listen."